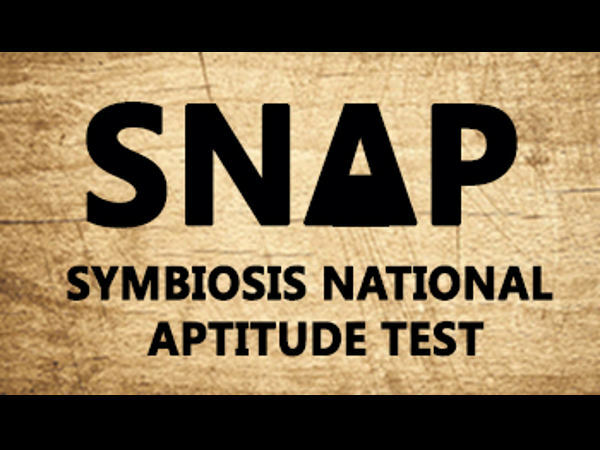 SNAP or the Symbiosis National Aptitude Test is a common entrance written test, conducted by the Symbiosis International University (Deemed) for the admissions to MBA programmes of the B-schools. SNAP, conducted once in a year, is a paper based exam. 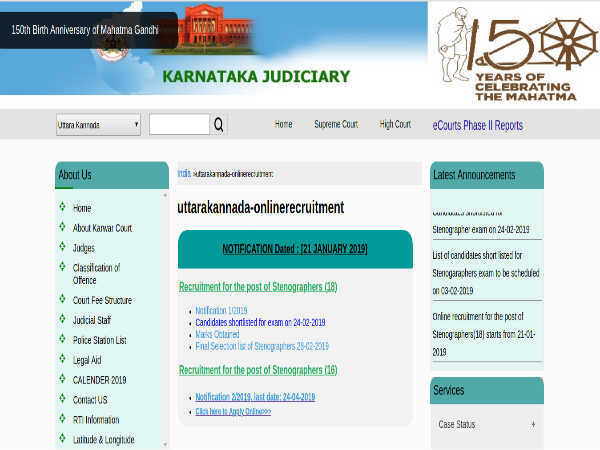 The test is conducted on the second or third Saturday of December every year. 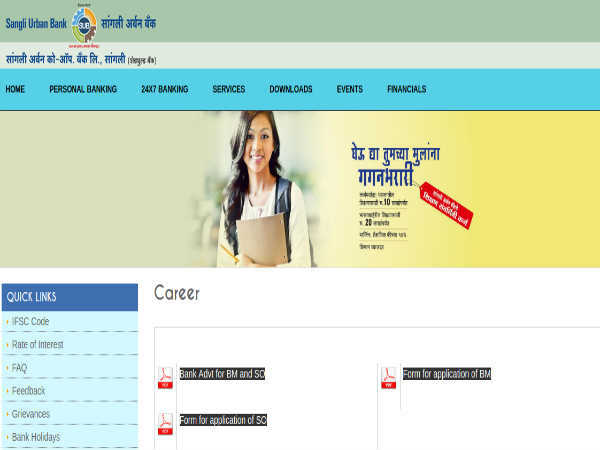 SNAP exam registrations starts from September 2015 and the exam is scheduled to be held in the month of December. SNAP test consists of following subjects. SNAP is an objective test and has 150 questions to be completed in 120 seconds.